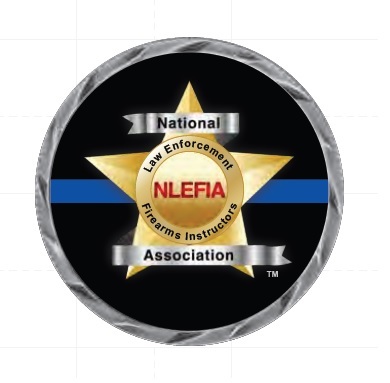 This is the official metal challenge coin for NLEFIA. 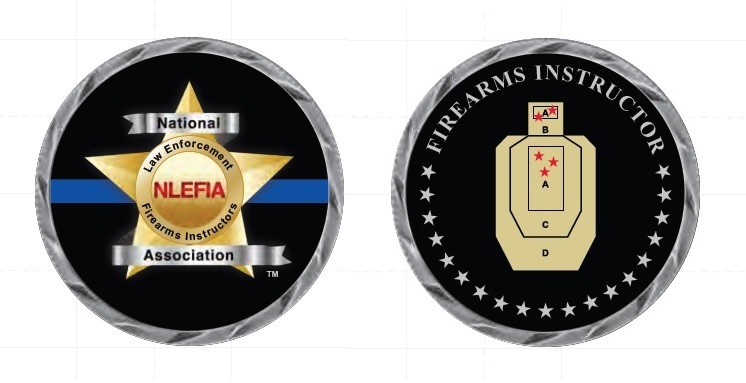 - Premium quality 2 inch metal coin plated in antique silver - Diamond-cut outer border - Reeded edge - Star logo on the front side - "Firearms Instructor" and IPSC target with five shots on the back side - Vibrant full-color The history of challenge coins is said to go back as far as the Roman Empire era where special coins were given to soldiers as a reward for their accomplishments. However, the challenge coin has become more prevelant in American culture since Word War I where soldiers used special coins to prove their association to a particular unit. In World War II, special coins were used by soldiers of the Office of Strategic Service who were deployed behind enemy lines. The coins were used to prove their identity when meeting with other spies who would challenge if they were friend or foe. Today, challenge coins are still presented to persons as a form of recognition. And, they are often exchanged between two persons of different organizations to give each other affiliation. Although the specific use of challenge coins has varied over the years, the most common use of the challenge coin is to "challenge" other persons to prove their affiliation / membership to the same unit / organization for the purposes of "enhancing morale"...AKA buying drinks. The Challenge: How the challenge works is the challenger presents their unit / organization challenge coin, usually by slapping it down on a bar or table, in the presence of other persons of the same unit / organization. 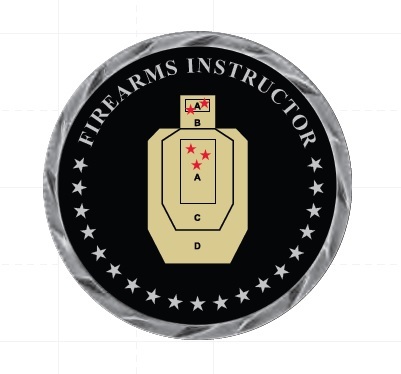 In response, the other persons are required to present their challenge coin. Anyone unable to present a challenge coin of the same unit / organization is required to buy a round of drinks. If everyone presents a challenge coin for the same unit / organization, then the challenger must buy a round of drinks. Many people collect challenge coins as a hobby. If you're a collector, just be sure to carry the correct challenge coin for the group of people you're hanging out with!